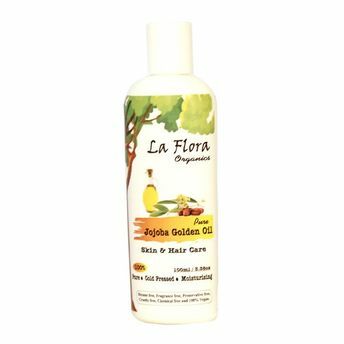 Odourless, gentle, golden coloured liquid wax extracted from the seeds of Jojoba plants. Its natural composition is very similar to sebaceous glands of human skin & hair making it ideal for skin & hair care. 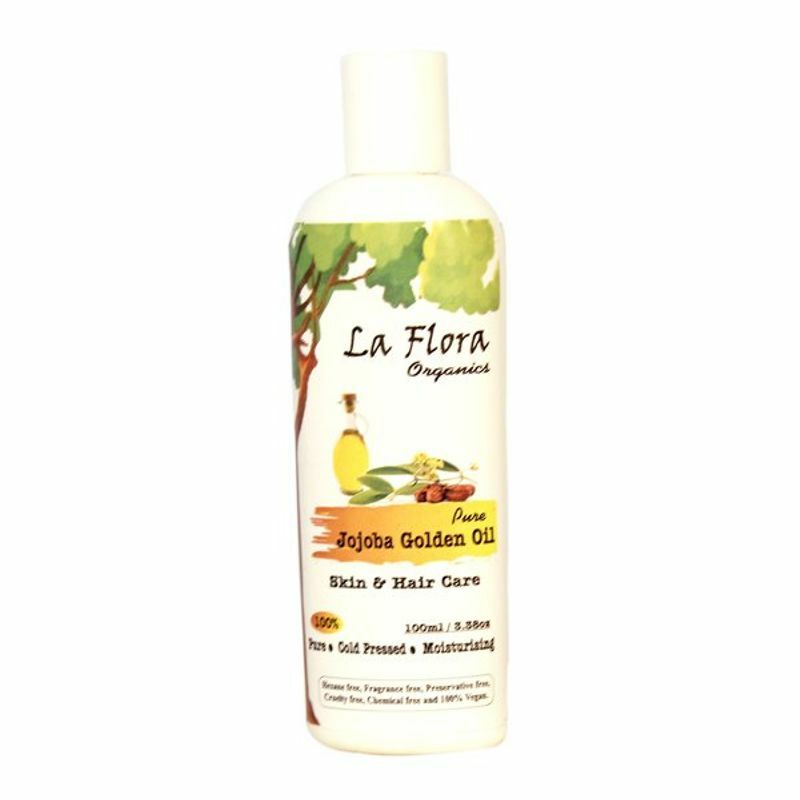 It promotes hair growth, leaves hair soft, manageable and conditioned.